There's a very simple answer: I don't like video for subjects like this. Tell me you have a video of a monkey riding a horse, I might watch it - well, no I won't, but if your cat has leaned how to fetch you a beer, I will. But if you want to tell me something about numismatics, I probably won't watch your video at all. No offense meant - if you wrote about it, I'd definitely read it, but the chances of my watching your video are very slim. Why? Because video takes too long. Because I have to put on headphones if I don't want to disturb other people. Because I can't scan it and can't cut and paste if I want to remember something. 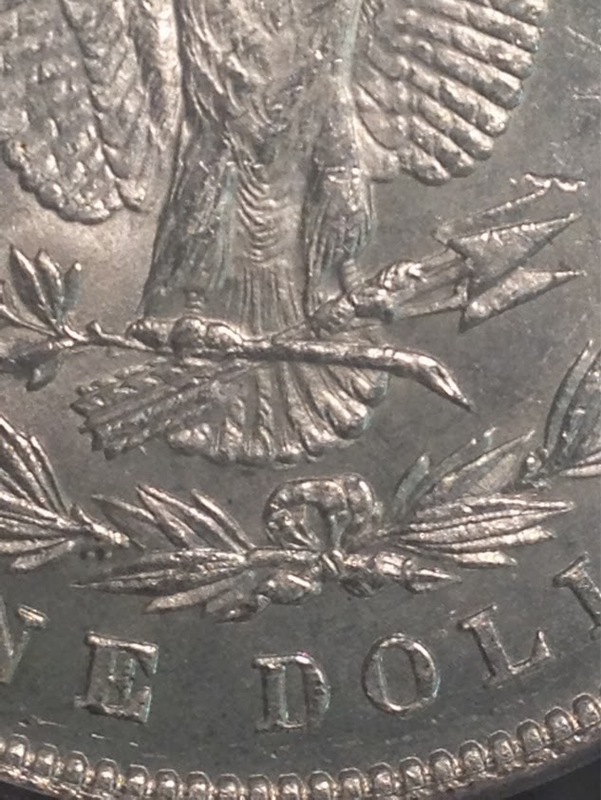 In the video above, I showed two 1878 7/8 Morgans and asked if you could tell if they were different varieties - or even know that they were 7/8's. I bet that you couldn't. There, isn't that better? 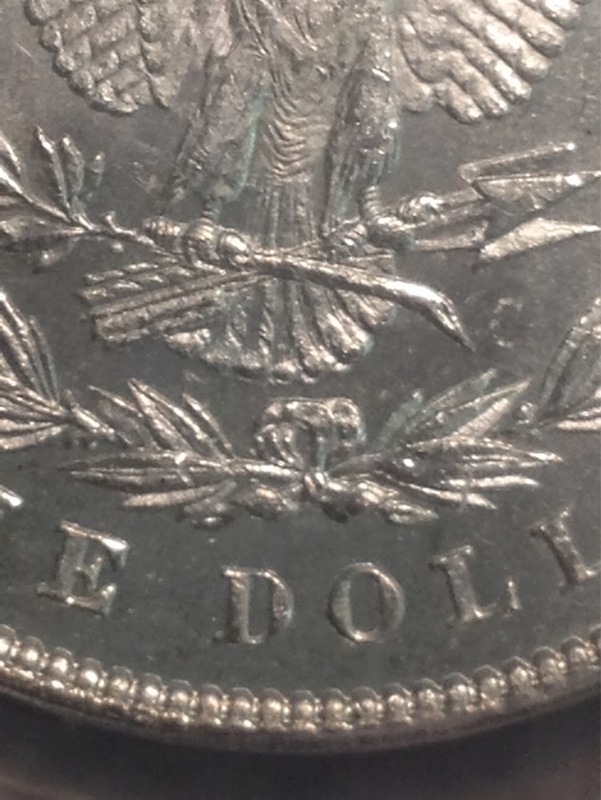 I could now mention that one is a VAM-38 and if I were actually talking about those coins instead of why I don't make coin videos, I could go on about the diagnostics for these two coins and perhaps post more pictures. If you wanted to come back tomorrow to look up some detail you forgot, you could skip right to it, but if I buried that in a video you'd take much longer to find it. Yeah, I know: videos are cool. No, not for these kinds of subjects, they are not.